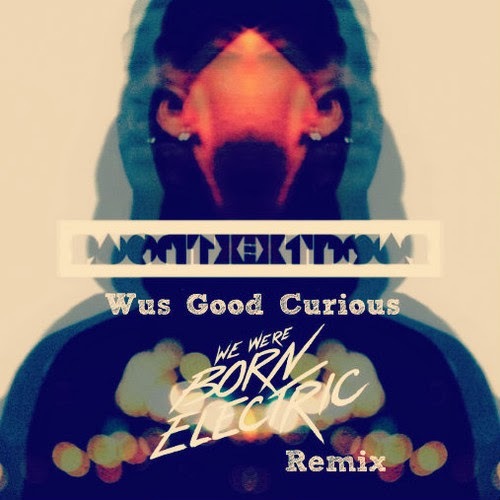 PartyNextDoor is the latest Canadian crooner to make a name for himself and production duo We Were Born Electric wanted to add their own flavor to "Wus Good/Curious." The remix takes on the R&B jam and flips it into an experimental electronic sound. Best way to put the remix is how it was labeled in the email: "They take the original into the after hours with some serious vibes built for the club." Stream and download below.